My Botox for migraine prevention is in T minus 5 days. The last 2-4 weeks before the next procedure of 36 injections to forehead, sides and back of head, jaw, neck are usually quite difficult. My “juice” runs out. Botox is the best preventative I have ever used for migraine. 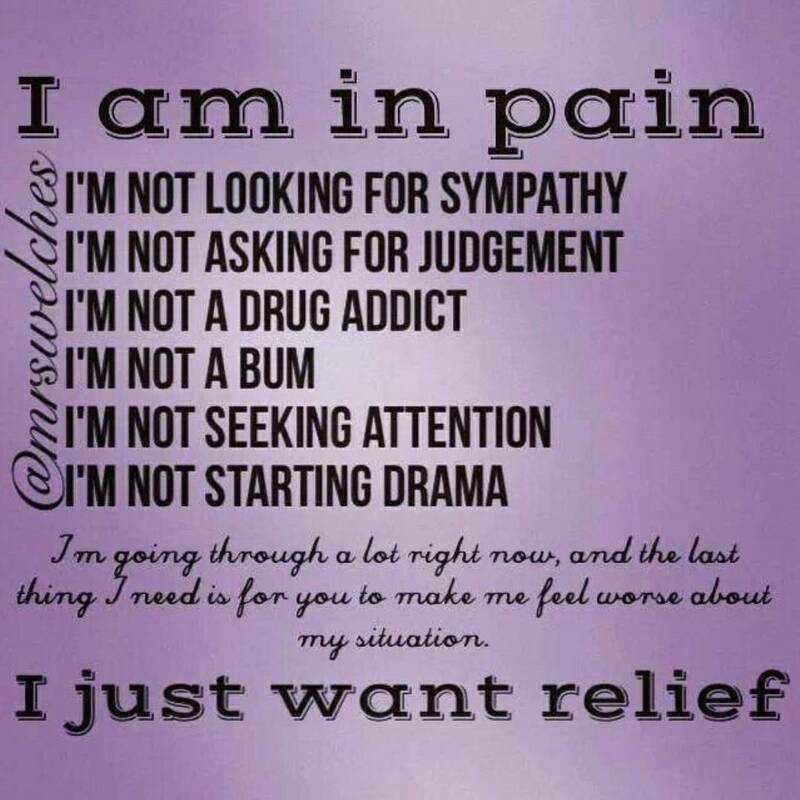 It decreases the severity and length of my migraines and makes my medications work better. It does not magically cure me, by any means. I never miss Botox day. Ever. I never reschedule it. Ever. I’m never late. It is one of the most important 4 days for me of every year. Insurance will only cover the procedure every 12 weeks. 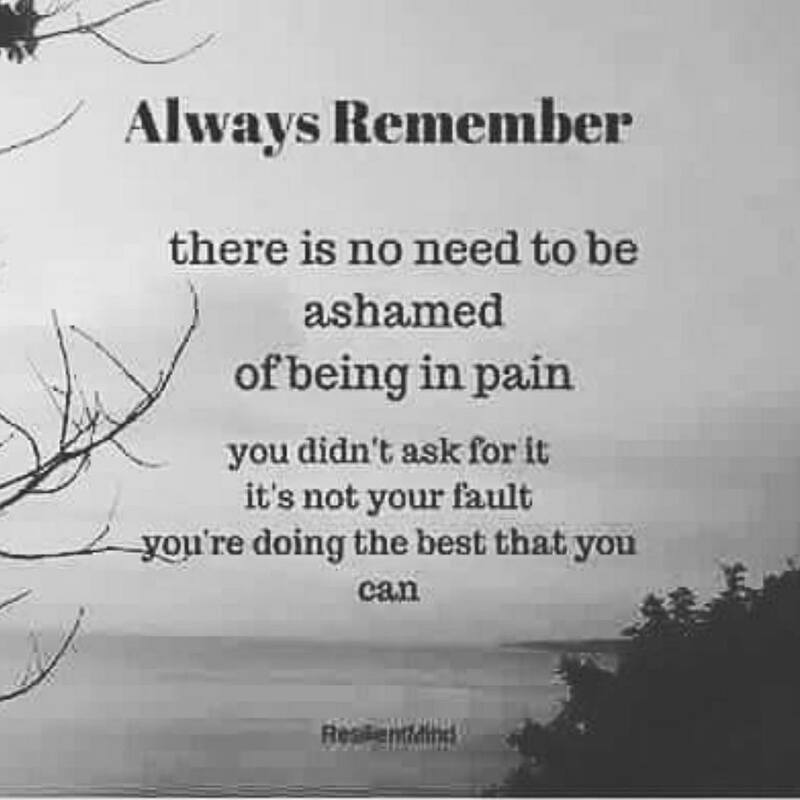 Perhaps someday a migraineur may be permitted more frequent injections, but that day is not here yet. The procedure is not performed by a plastic surgeon – instead it’s done by a neurologist or migraine specialist and it doesn’t help with wrinkles. Some “rounds” work better than others. I prefer the fact that Botox is injected into the muscle, unlike oral preventative medication that requires your body and organs to metabolize. Also, oral preventative medication is laced with unpleasant side effects (weight gain, cognitive problems, numbness in extremities, unstable moods, unpleasant taste in the mouth – to name just a few). 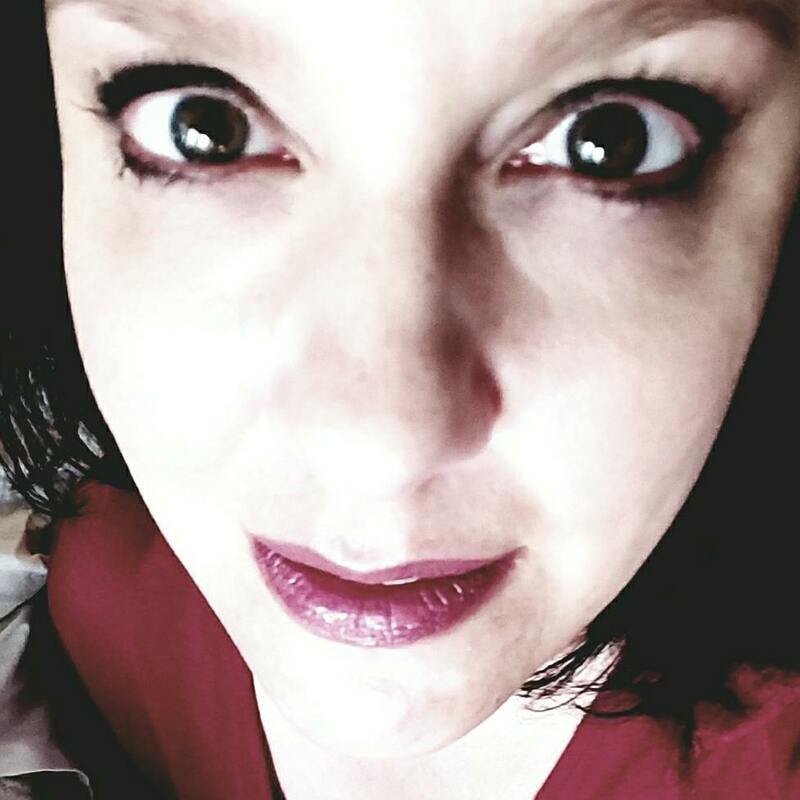 Chronic Migraineurs are the only people I know who greatly look forward to multiple head injections…we are desperate for relief. 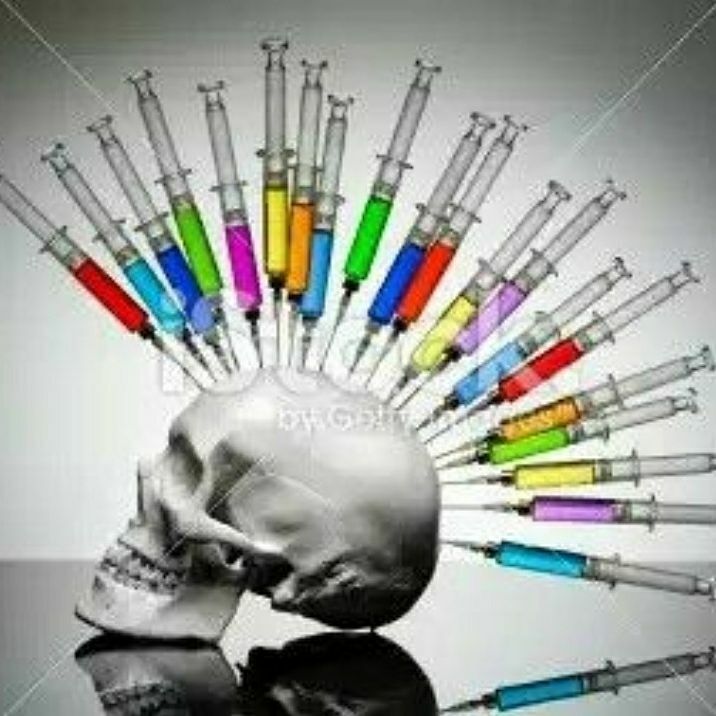 For those of us who it benefits and are in the Botox regimen, our injection day is a SACRED day. It’s our Christmas morning. 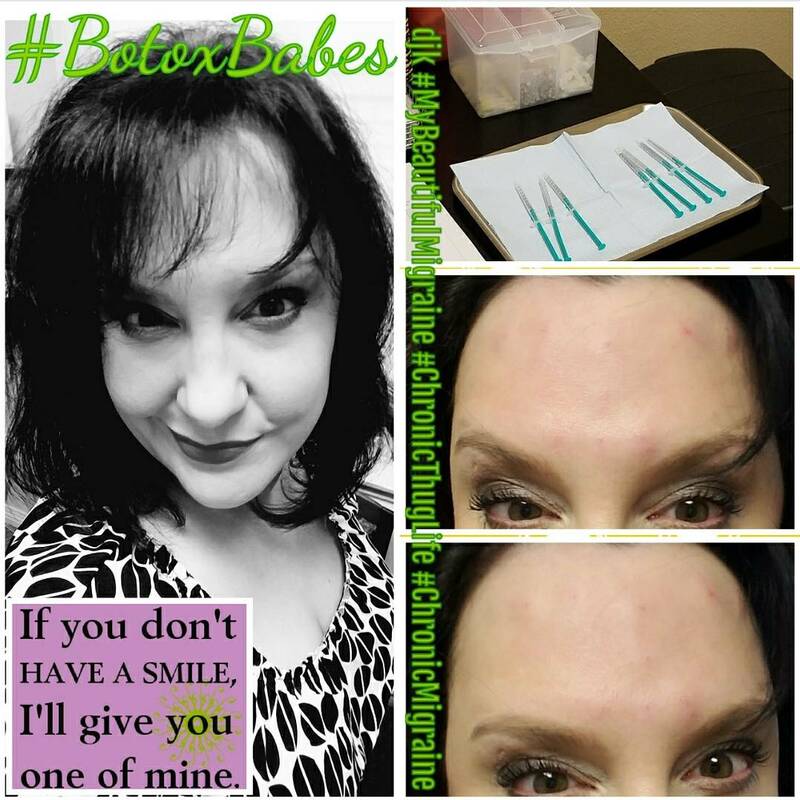 I have been receiving Botox for migraines for over 6 years now. It is not the first line of approach for Chronic Migraines (defined as 15 or more migraines a month for over 3 months)… Because of it’s expense, oral preventative medications are always attempted first. If they fail for the individual, a neurologist will attempt to get insurance approval for Botox for their patient.